Experienced, supportive tutor available for private or group tuition. 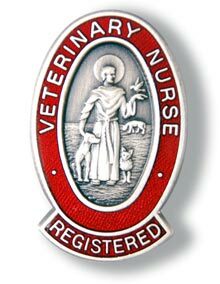 I offer assistance to student veterinary nurses on all aspects of the small animal DVN syllabus; I have a particular interest in anatomy & physiology. If you are struggling with your studies or just need some extra support and guidance with a particular aspect of the syllabus, then please contact me to discuss how I may be able to help. Sessions carried out in a relaxed informal environment. or just enter your details here and I will get back to you.